Our red Z stool is a classic minimalist style stool with heaps of retro appeal. 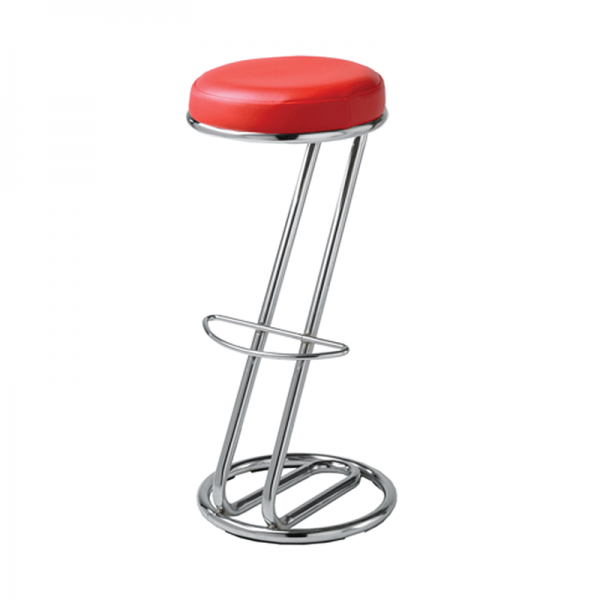 Our Z stool includes a generous padded red PU seat pad and there's a fixed chrome frame which includes a semi-circular footrest for added comfort. 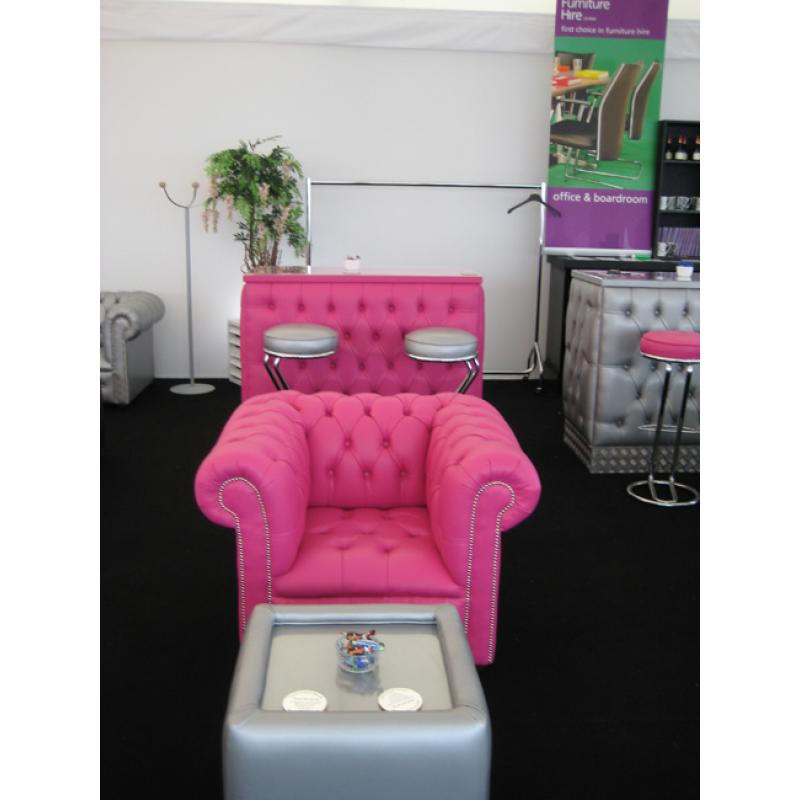 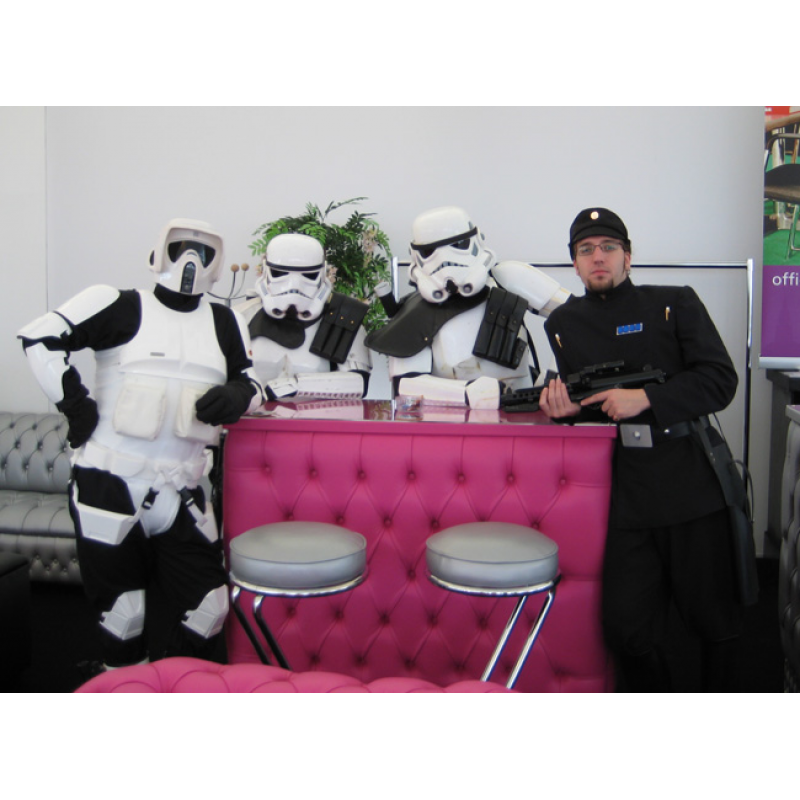 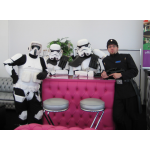 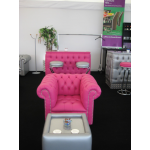 Ideal for events, exhibitions and parties. 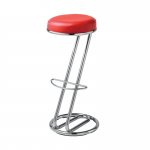 Our Z stool is also available in white or black.